Is it possible to disrupt the “big four” carriers? We say yes. California-based telecom company, GeoLinks, is doing just that, proving that even new players can substantially impact the industry as we know it. In the past six months alone GeoLinks has been asked to sit on an array of national boards, coalitions, and working groups including the Schools, Healthcare & Libraries Broadband Coalition (SHLB), the Broadband Consortium of the Pacific Coast (BCPC), the FCC’s Broadband Deployment Advisory Committee (BDAC) Working Group, and WISPA’s FCC Advisory Board.  Founded in 2011, much of GeoLinks’ early success can be attributed to its flagship product, ClearFiber™,which provides customers truly redundant fixed wireless broadband. 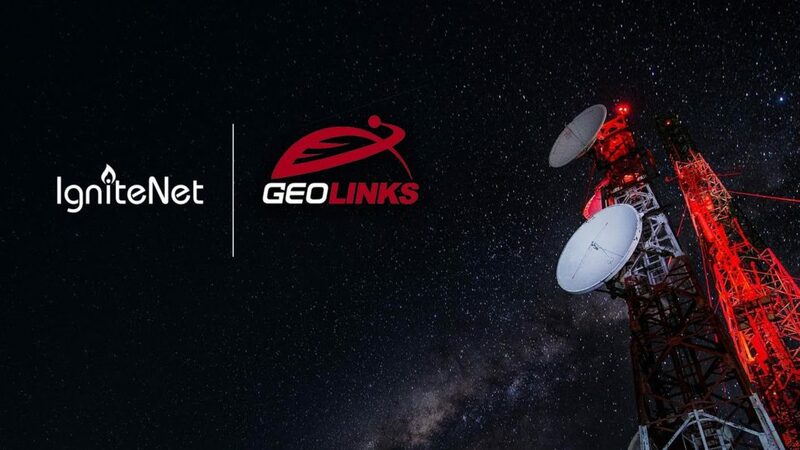 Boasting ultra-low latency, 99.99% uptime, sub 10ms jitter, and a 4-hour max response time, GeoLinks holds the industry’s best Service Level Agreement backed by in-house U.S. based customer support. 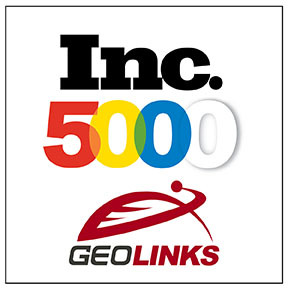 GeoLinks’ ability to rapidly deploy Hosted Voice, Temporary and Event Circuits, and both Public and Private Turnkey Network Construction has contributed to the company’s accelerated growth. So, why all the recent recognition? 2017 has been a monumental year for the innovative Internet and Phone provider. From officially earning its status as a competitive local exchange carrier public utility to launching nationally, to building 37 custom towers—the majority solar and wind-powered—GeoLinks’ dedication to making industry advancements has propelled it to become the country’s second fastest-growing privately-owned Internet Provider. Amongst its many accolades, GeoLinks was also the largest construction grant winner for California K-12 schools and libraries in both 2016 and 2017 enabling it to successfully connect 21 rural anchor institutions, and counting, with high-speed broadband. 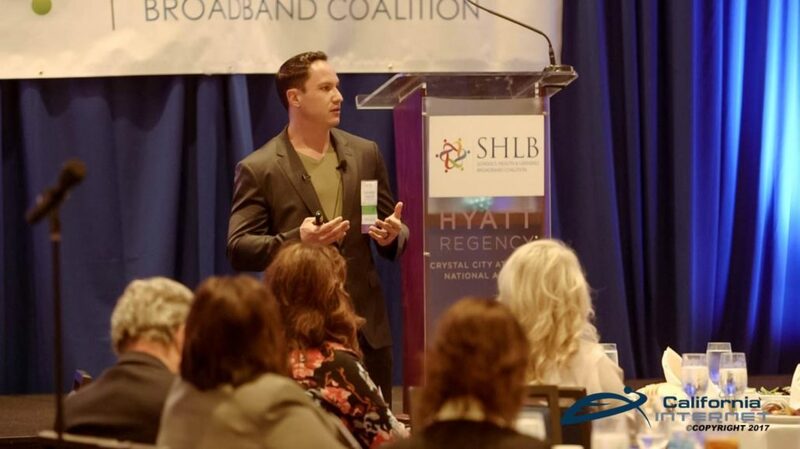 GeoLinks’ recognized passion and dedication to closing the digital divide has prompted company CEO, Skyler Ditchfield, to be a featured speaker at many high-caliber events including the upcoming 10th Annual TC3 Summit taking place Nov 1-2 in Silicon Valley. “I recognize the skepticism and wireless anxiety that people have surrounding fixed wireless technology,” says Ditchfield. “People think that the technology is inherently flawed, when that’s just not the case. It is an ongoing challenge for our company to re-educate the market that the problem doesn’t lie in the technology itself. In fact, the technology has been around since the 60’s and is actively utilized by large companies in the New York Stock Exchange and Militaries around the world. The real problem falls with improper installation. That’s why, at GeoLinks, we decided to bring everything in-house. We’re general contractors, and from land procurement, to building the actual towers, to customizing network configurations, our team ensures that the technology is deployed properly. When deployed correctly, ClearFiber™ is the most effective and superior solution available on the market. So, you’ve never heard of GeoLinks before? 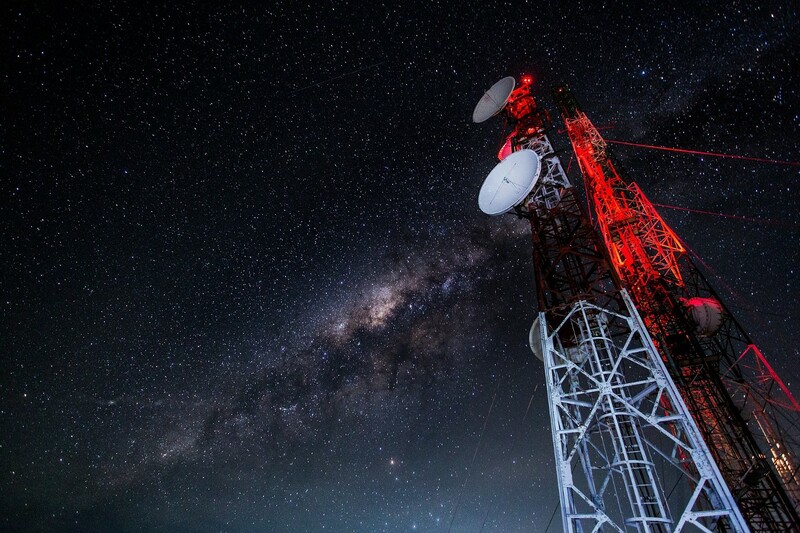 You can be assured that the thriving telecom will be a large player in the country’s evolving national broadband discussion in 2018 and beyond. https://geolinks.com/wp-content/uploads/2018/01/SkylerDitchfieldSHLB.jpg 788 1404 Lexie Smith /wp-content/uploads/2018/01/GeoLinks2.png Lexie Smith2017-10-24 20:38:272019-02-11 16:22:23Have you Heard of GeoLinks? If not, you will soon.